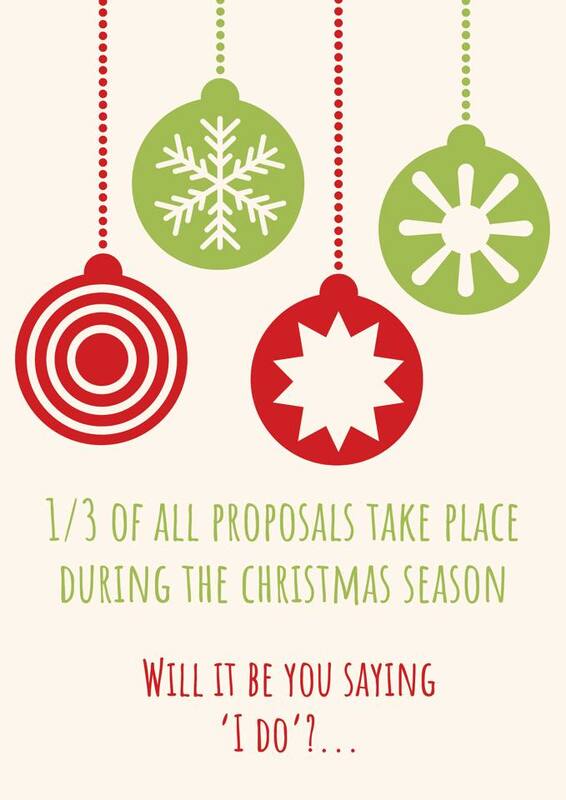 Statistically, Christmas Eve is THE most popular day of the year for marriage proposals, followed closely by Christmas Day and New Years Eve. If this Christmas season results in a proposal of marriage then look no further than here for the perfect ceremony! Each and every couple is unique – each and every wedding ceremony should be unique.